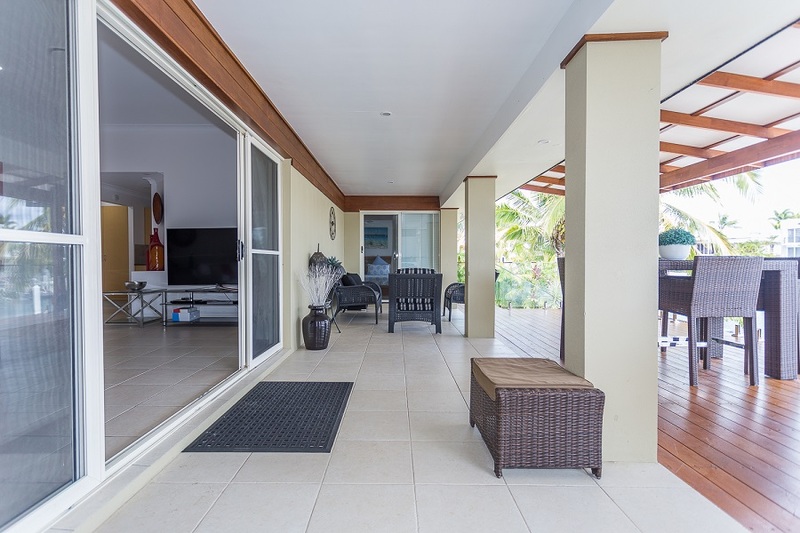 Best entry-level value for a full frontage waterfront home in sensational Paradise Waters! 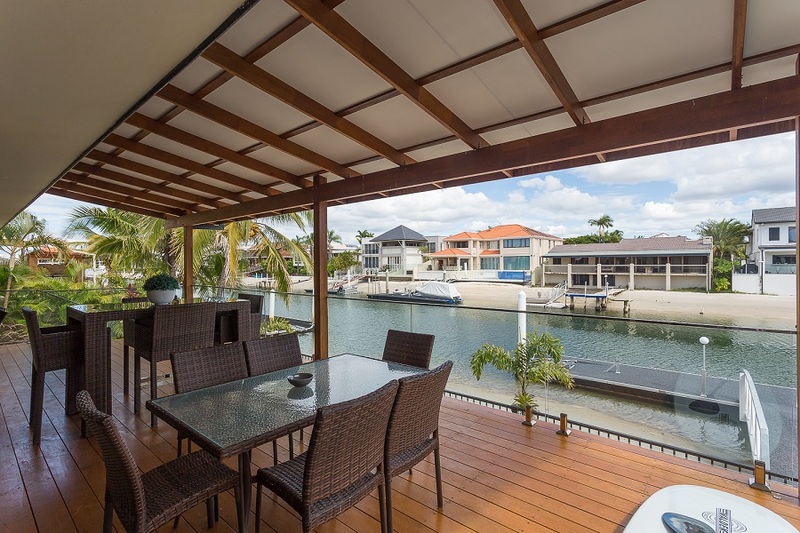 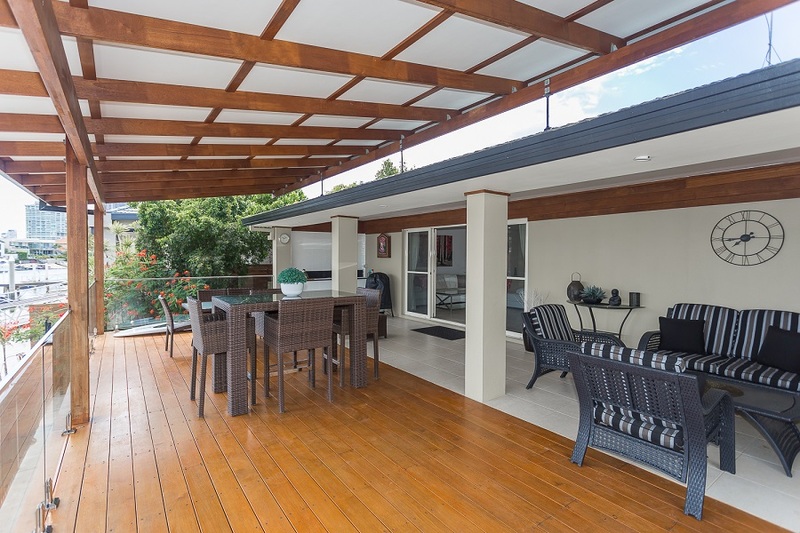 Decked out for a carefree lifestyle with fantastic outdoor entertaining areas front and back, this neat, comfortable single-level property has been thoughtfully enhanced to take advantage of its sensational waterfront location. 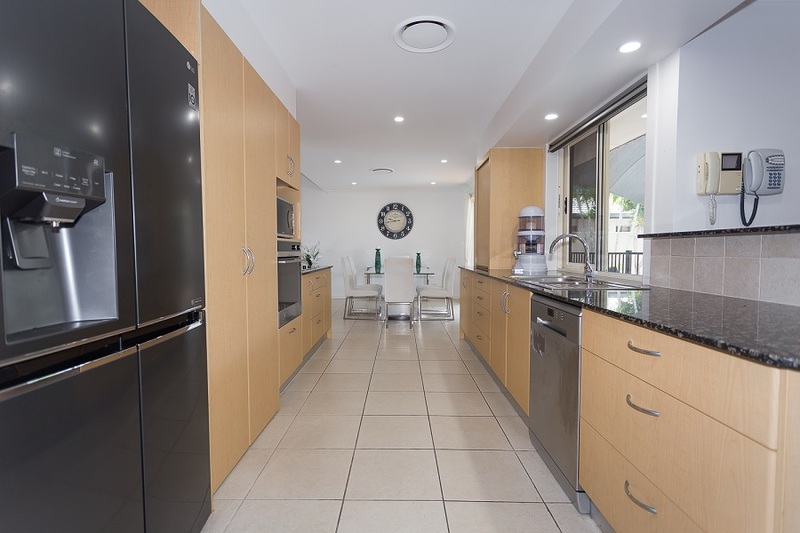 Nicely positioned at centre-place, a well-appointed Galley Kitchen feeds off to separate Dining, Living & Family areas and out through servery windows to the private, sun-soaked pool oasis. 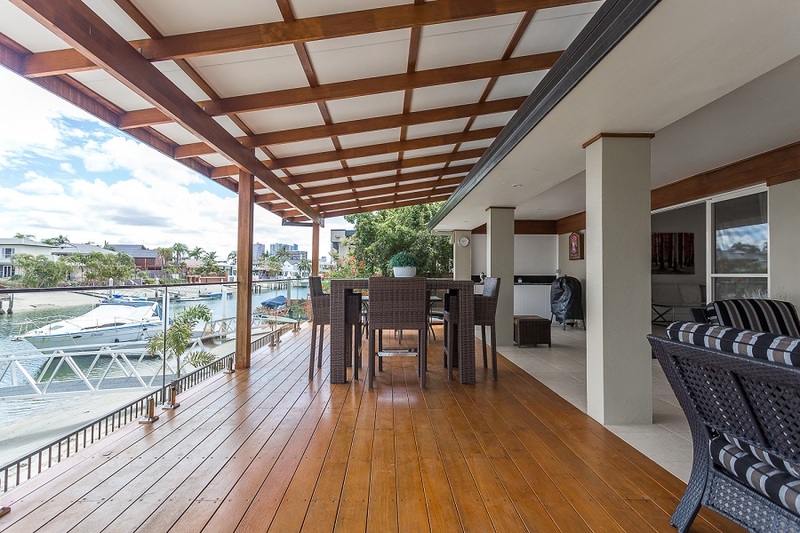 At rear, a great big undercover deck spans out to overlook the golden beach-frontage, presenting a delightful all-weather setting, with Kitchenette and loads of space for lazing & entertaining by the sparkling waterway. 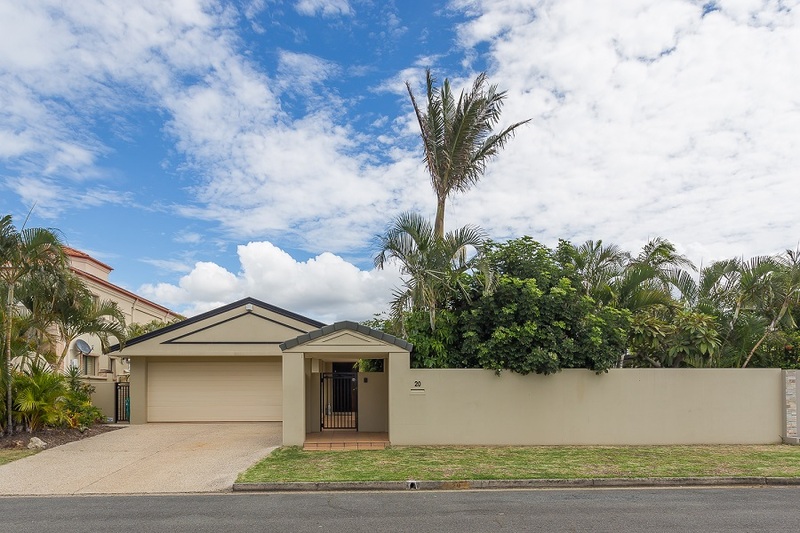 Completing the picture are 3 Bedrooms, 2 Bathrooms, low-maintenance gardens and ample space for car/boat/caravan parking with double lock-up garage + 2 off-street; all set on a 736m2* allotment with 20m* water-frontage in the GC’s best location for lifestyle, class and convenience! 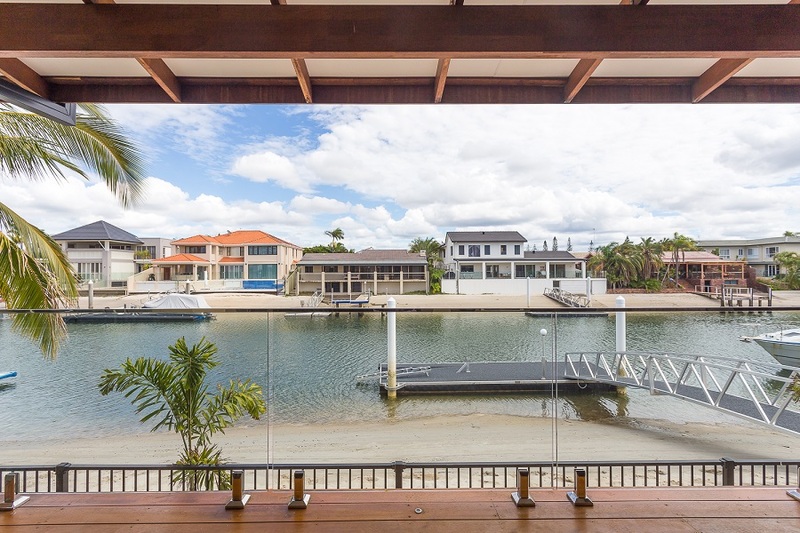 Outstanding entry-level value for a full frontage waterfront property with value-adding potential, at a location that’s second to none! 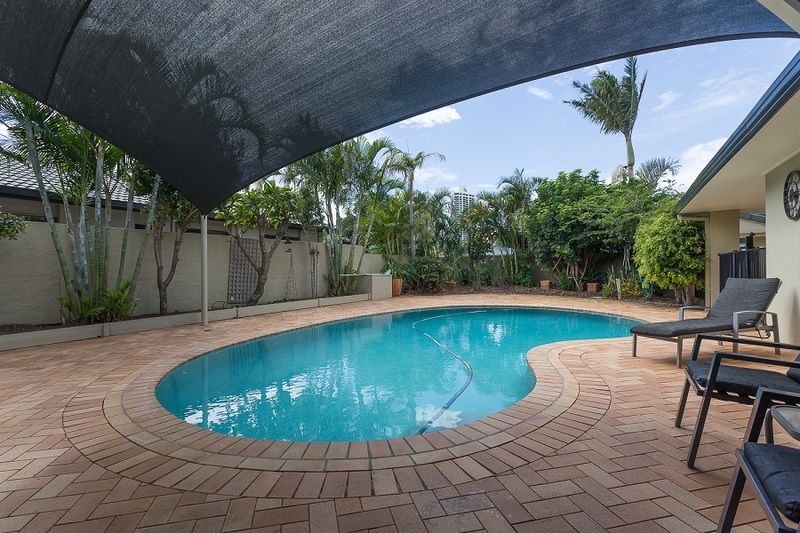 The Location – Exclusive Paradise Waters holds mega lifestyle appeal. 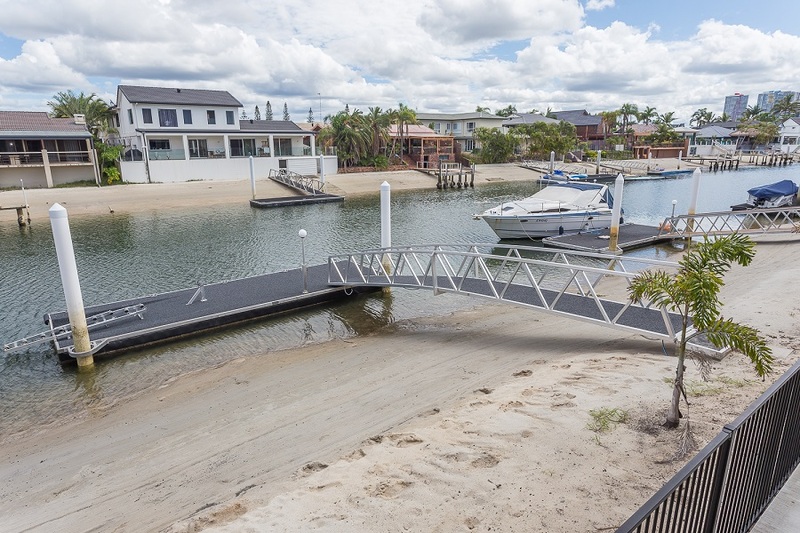 Being the closest residential waterfront estate in intimate proximity to the beach & ocean – both on foot and via the waterways – this is a hugely attractive Gold Coast address that is impossible to beat! 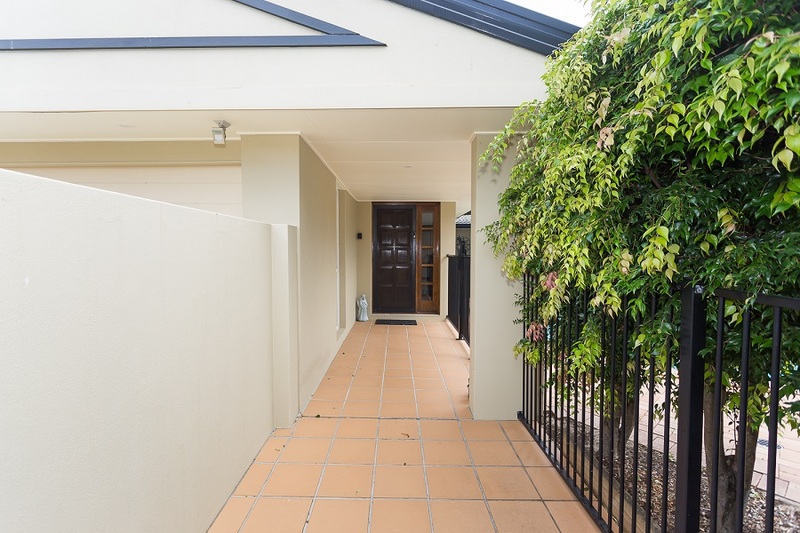 A peaceful family neighbourhood with great schools, (TSS, St Hilda’s etc.) 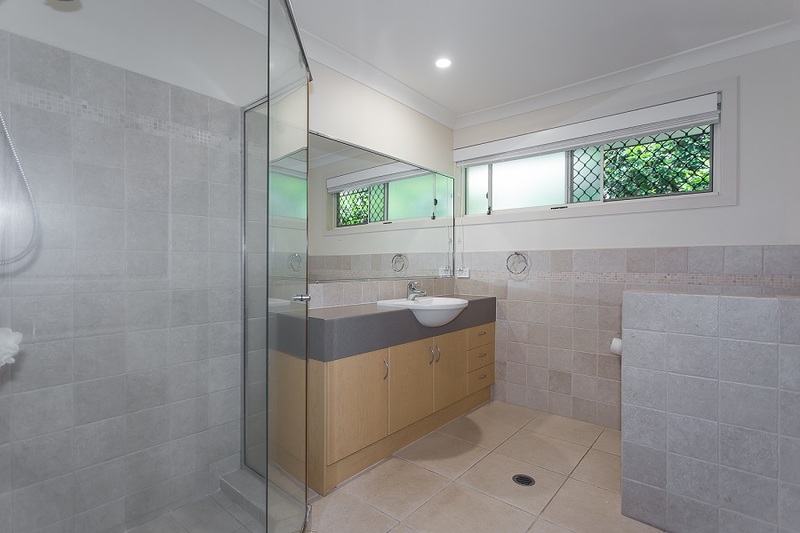 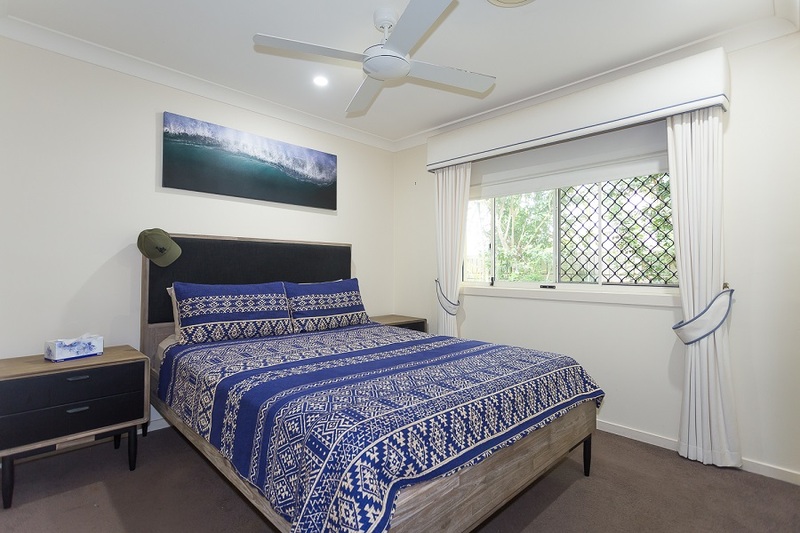 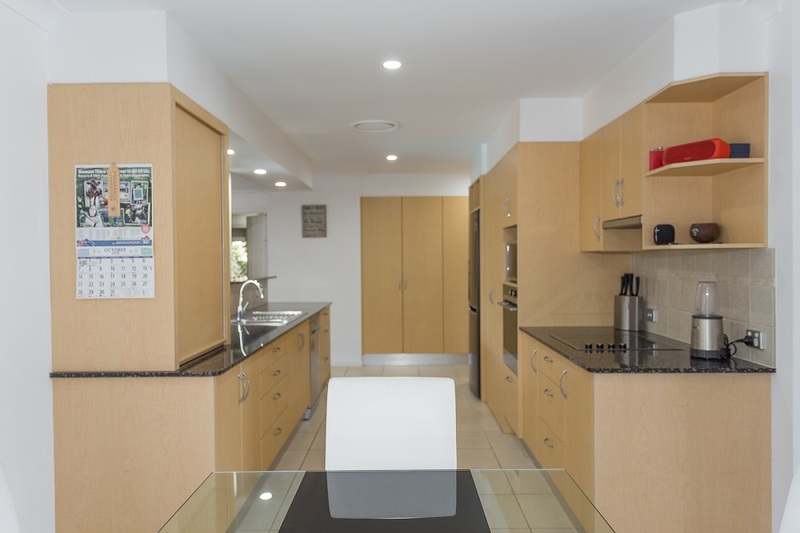 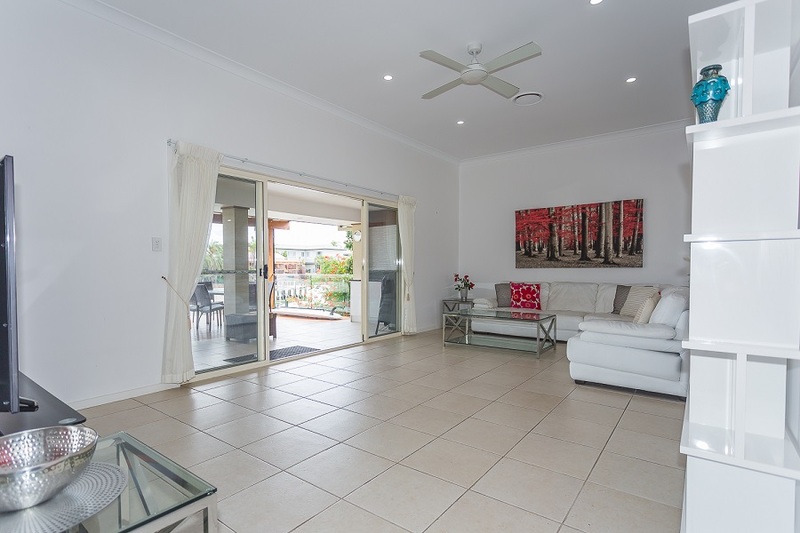 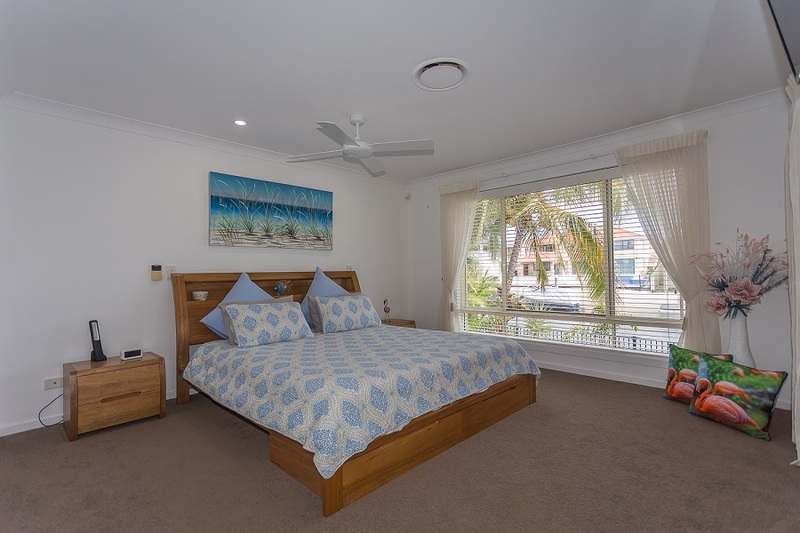 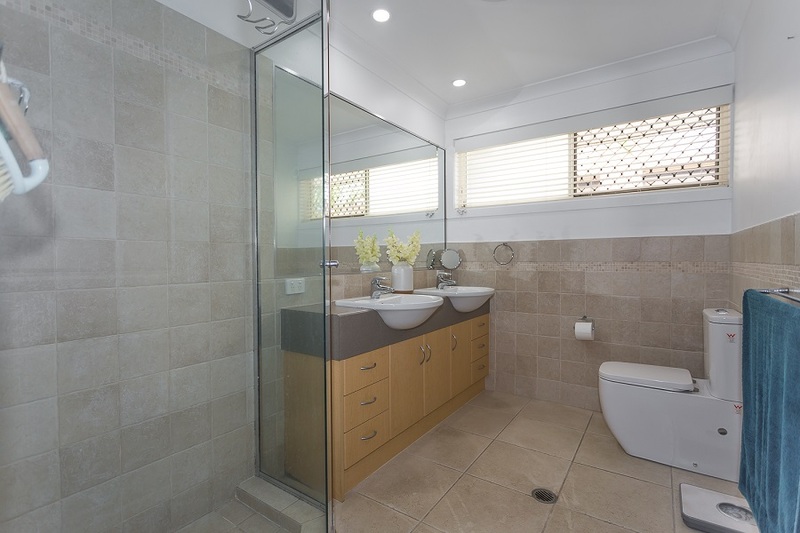 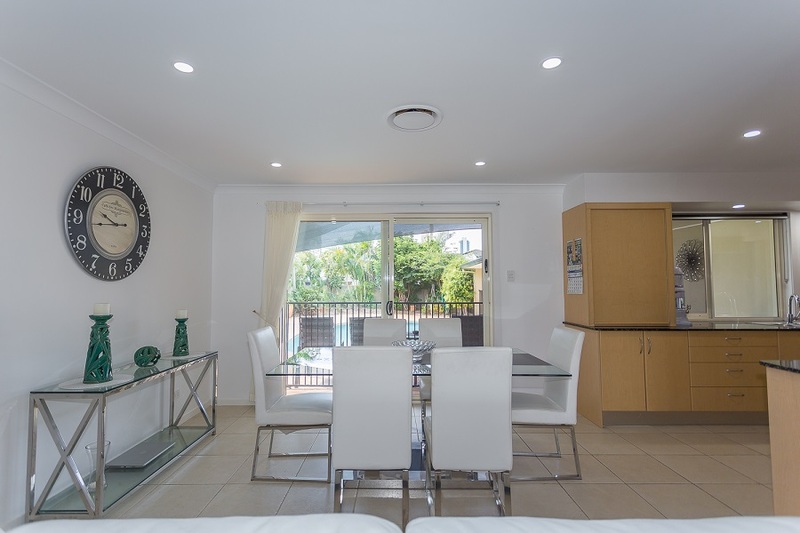 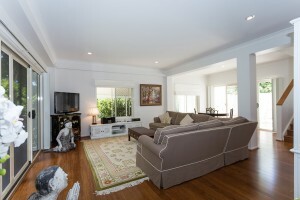 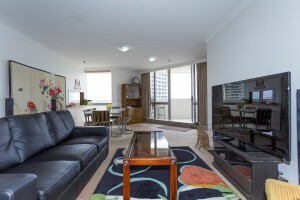 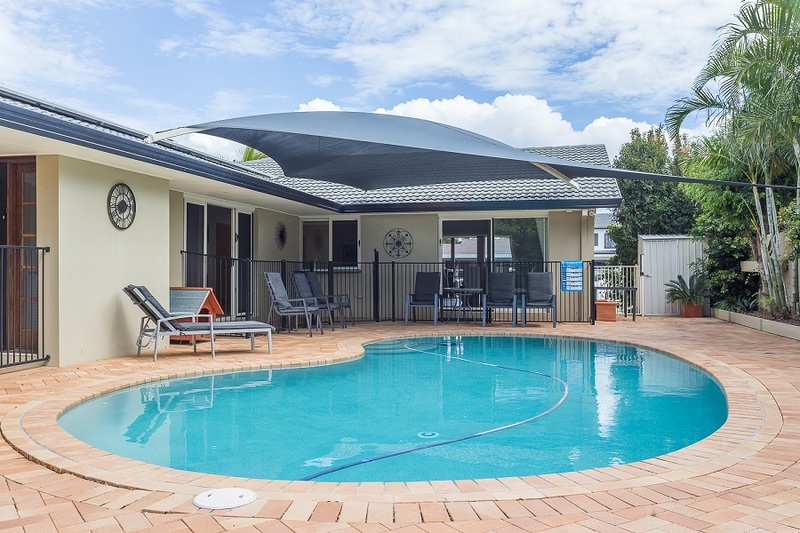 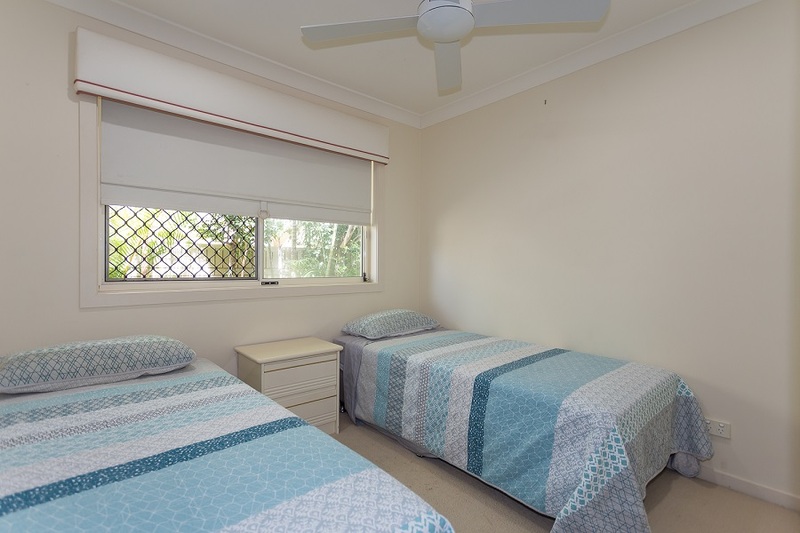 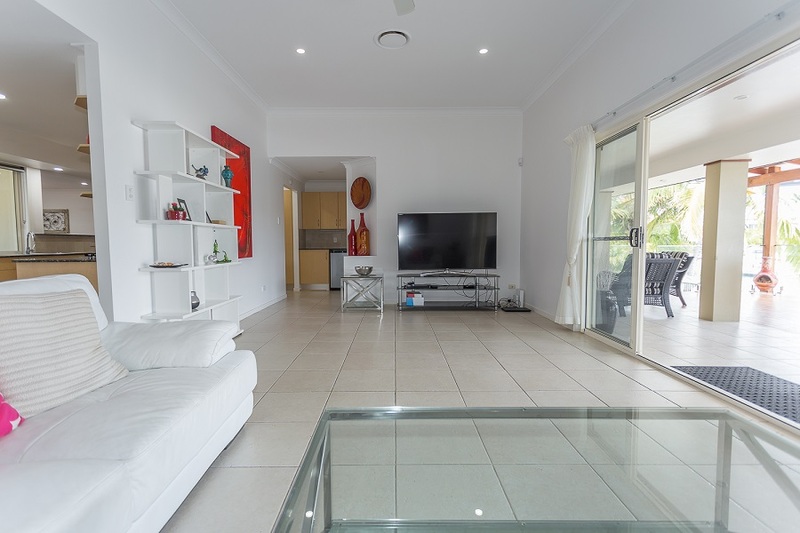 Surfers Paradise & Southport CBDs a short drive away. 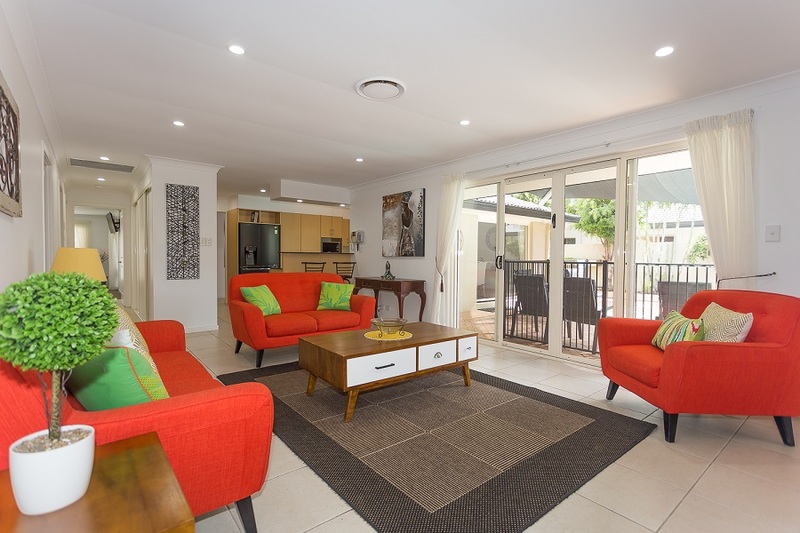 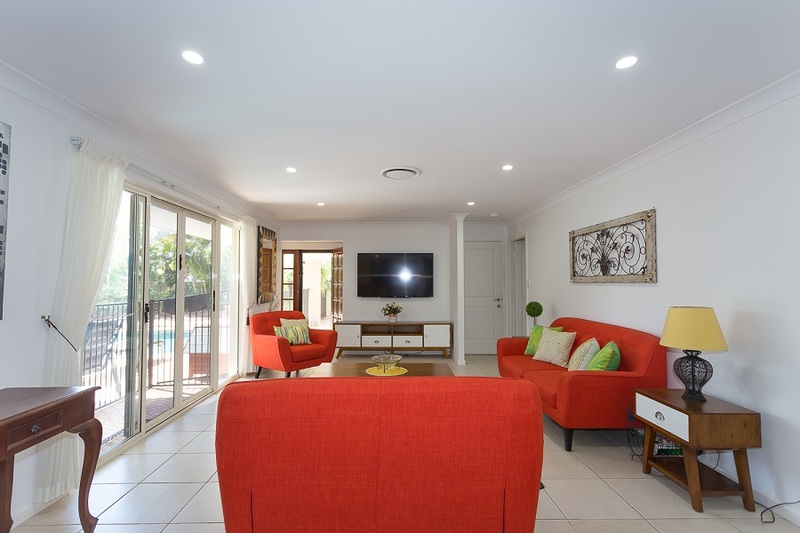 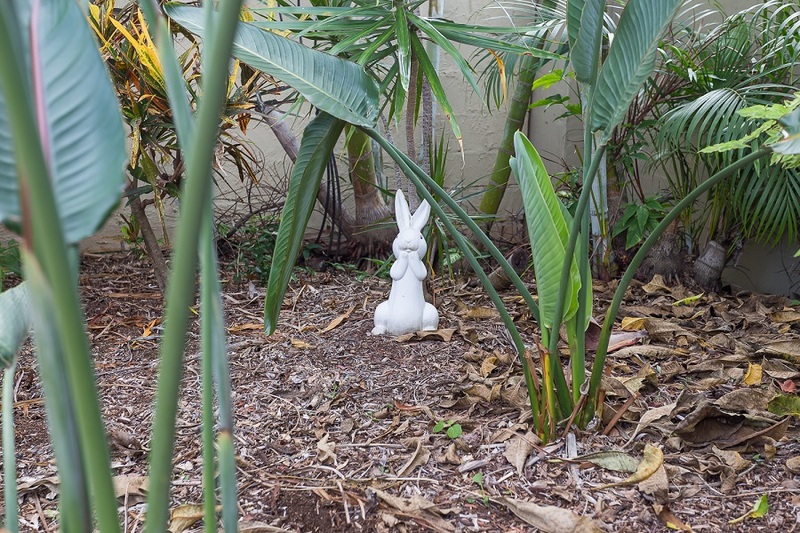 Main Beach shopping, cafes & dining venues, McIntosh gardens and transport links, all in short walking distance. 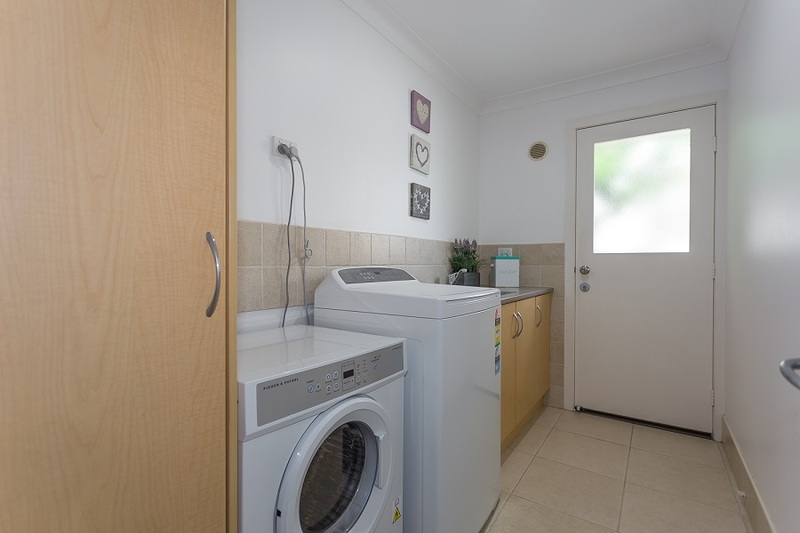 Saturday 27th April 2019 - 11 am to 11.30 am or by appointment.